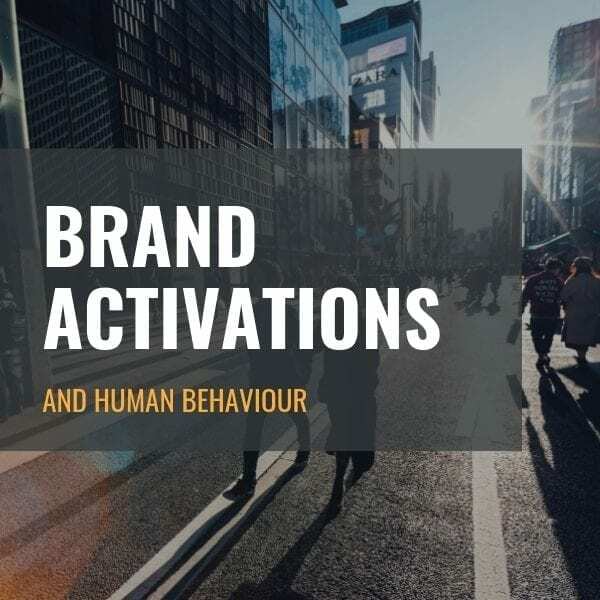 At Jawbone, we know that brand activations are a vital part of an overall marketing approach, and that’s why we don’t see them as a standalone discipline but rather as just one element within the suite of services we offer. In a way, the approach to brand activations are similar to that of traditional advertising as a whole, right? It just involves a heightened element of interactivity. In this blog post we explore other similarities that brand activations have to traditional advertising. 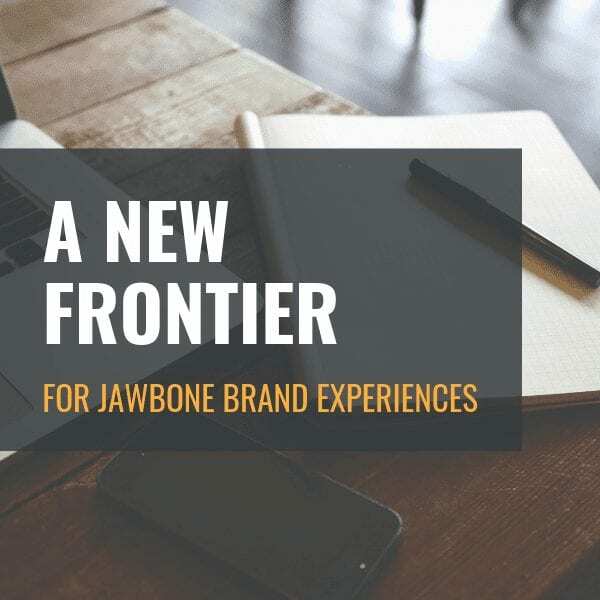 After all, along with offering event management, we pride ourselves in offering experiential marketing and brand activation services, so if you’re inspired by what you read below and are looking for a team to partner with to bring your ideas to life, the Jawbone team would love to hear from you. Like any traditional advertising campaign, brand activations stem from one core idea. 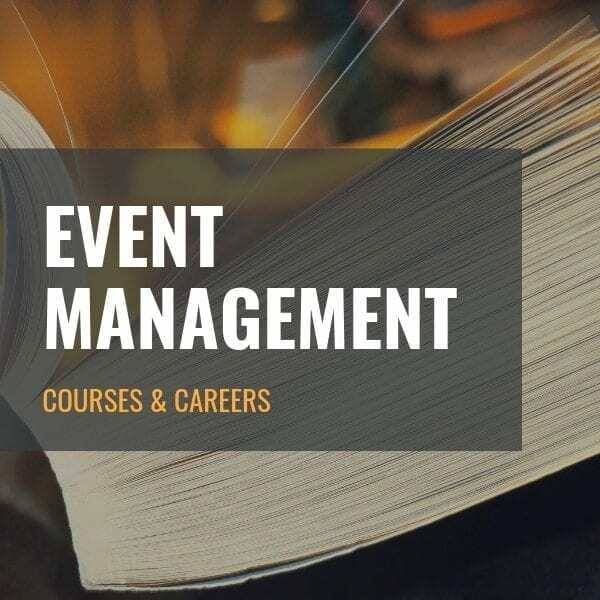 It’s this idea that should bring the brand to life through a carefully planned experience, with the intention of forming long-term emotional connections with the desired audience. Of course, this idea should make sense for the brand overall and not be tied to a once-off event. Promotion companies in Gauteng and the rest of the country should be focused on coming up with, and bringing to life, a powerful idea in a brand activation space. People should walk away with a clear idea about what their participation meant based on a concept that’s both aspirational and creative. 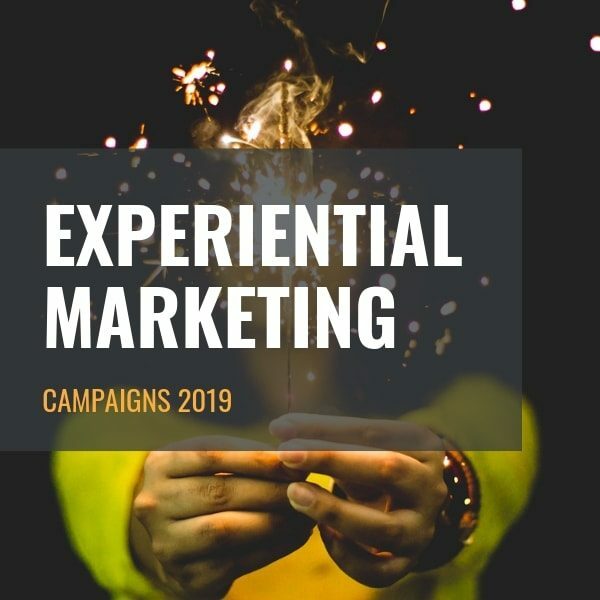 This is why a solid experiential marketing strategy is so important. If you’re planning on writing a killer radio ad, it makes sense to have the best writers around the table, right? 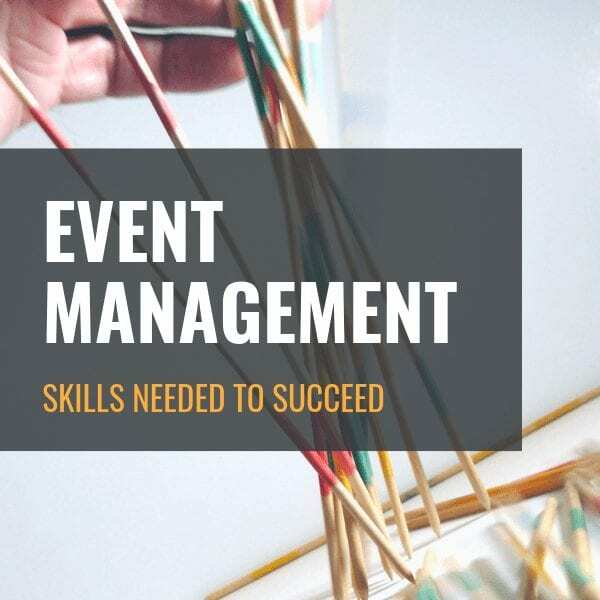 Relying on the right people who have the right skills is paramount if you’re going to make your brand activation stand out for the right reasons. Consider looping in excellent caterers if food is a big part of what you’re planning. Or get exceptional sound technicians to do your setup if audio and acoustics are a big part of your promotional event. The best results are achieved when a team can help you align your brand activation to the company’s core strategy. 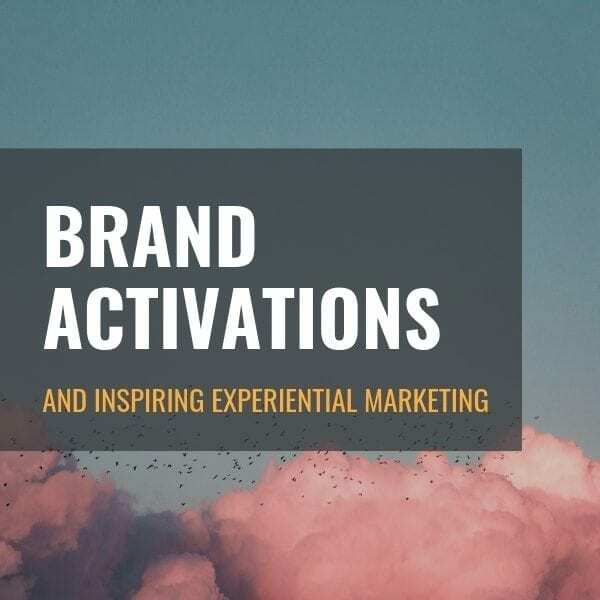 Sure, all experiential marketing or brand activations aim to delight consumers and allow them to experience the essence of a brand in a tangible way but what’s also hugely important is brand recall. The more positive the experience people have, the more likely they are to become loyal to the product or service that’s on offer. 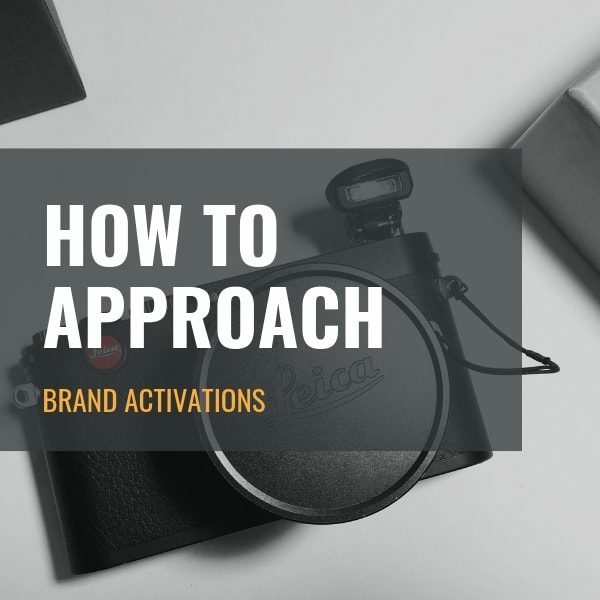 Ensuring your product activation runs smoothly often comes down to good planning, so don’t underestimate the value of a sound planning approach. When any marketing campaign goes lives, it’s the response that tells a lot about its success. Gauging how well it resonates with a specific is paramount to qualifying overall success. That’s why feedback is such an important part of the brand activation process. 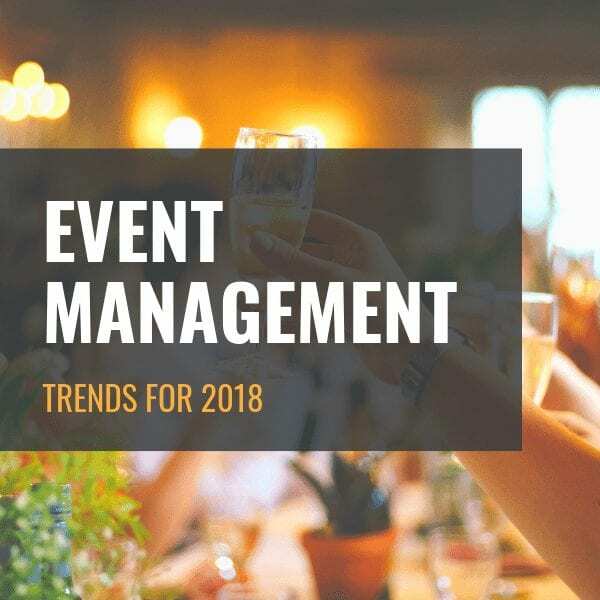 When it comes to a brand activation, you can get feedback during the event itself or even gather data and email addresses and do a follow-up survey. The more you learn from this, the stronger your chances of an even more effective follow-up event. These days some of the most successful campaigns are not those who explicitly sell, they’re the ones that tap into pop culture and take note of the way people are behaving online, and the type of content they’re already consuming (instead of expecting them to change their habits). Fitting in seamlessly to create an environment that feels like an organic fit to the audience and the idea means hitting the sweet spot. 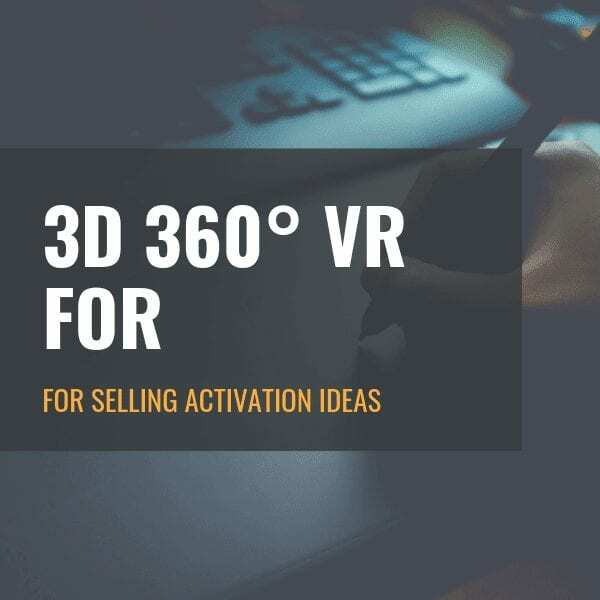 Brand activations don’t always have to scream “sell, sell, sell”; sometimes they can do an excellent job of allowing for an opportunity for product trial that they otherwise would never have come across. 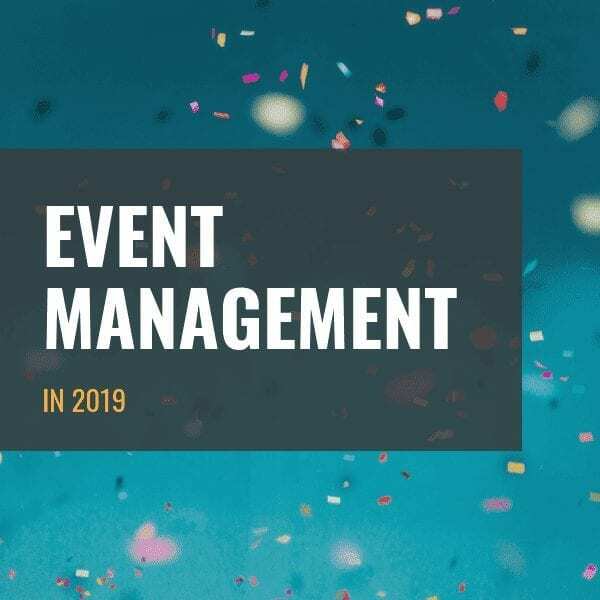 The Jawbone team is proud to offer a range of brand activation, event management and experiential marketing solutions in South Africa. We’re passionate about creating brand activations that help our clients shift their brand’s perceptions from one state into another. We’re ready to chat. Are you? © 2019 Jawbone Brand Experiences All Rights Reserved.